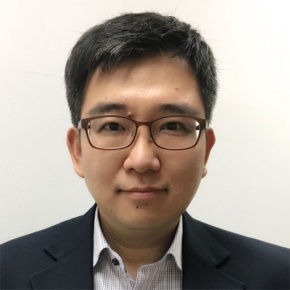 Young Kang is an international business development and sales leader for EMEA in Kaonmedia. He has an extensive expertise in Telecom, broadcasting business, and CPEs as well as AI and IoT services and devices. With his strong business profile, experience and passion about innovative technology, he leads the business development team and its operation for Kaonmedia, one of leading company in Set Top Box, Broadband CPEs, and AI embedded devices. Him and His team is providing services to major Telcos and Operators within EMEA region contributing success of his customer with state-of-the-art innovative product and solution.